Bio: Elizabeth is a 2007 Magnificat graduate. 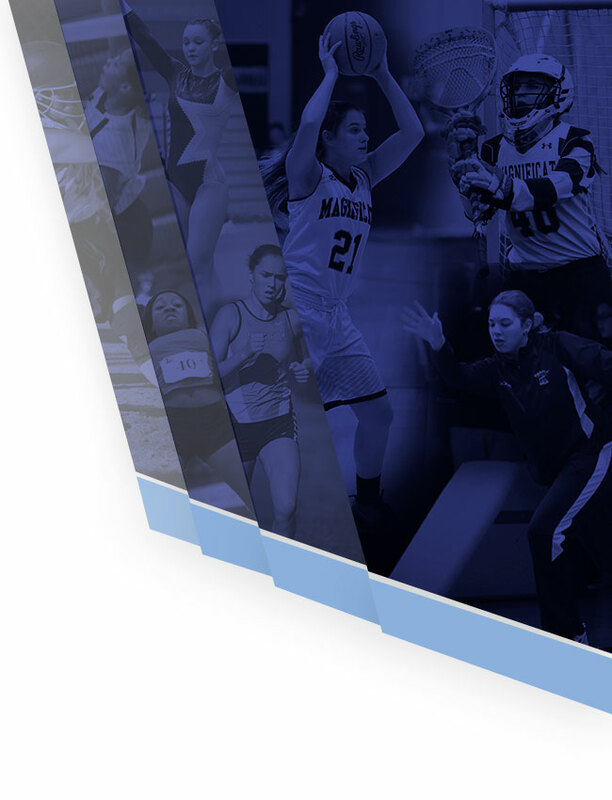 Shea received her Bachelor of Arts in Political Science from Catawba College, and her Masters in Sport Management from Cleveland State University. Elizabeth was a golf instructor at Sweetbriar Golf Course from 2011-2014. She was the Magnificat JV Head Coach from 2013-2015 and Magnificat Varsity Head Coach from 2016-2018. Elizabeth was a part of the first ever Magnificat Golf Team to travel to the State Tournament in 2006. She was also a 4 year starter, golfing at Catawba College in Salisbury, North Carolina. Under Elizabeth, the Magnificat Golf team was 2016 Sectional Finalists. In 2017, they were Sectional Champions, placing 4th at Districts, and 11th at the State Tournament. In 2018, they were Sectional Champions as well. She currently resides in Westpark with her husband Matt, and dog Ivan. She is currently the Assistant Athletic Director at Magnificat High School. Bio: Rob received his Masters in Education from The University of Akron where he was a member of the swim team for all four years. Rob holds a ASCA Level 2 Certification. 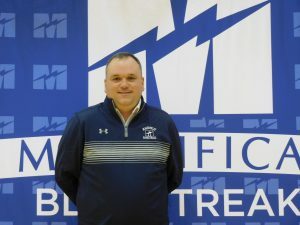 He coached for 2 years as an assistant coach at Cleveland State University, 25 years at Berea High School, 6 years at St. Ignatius, and just completed his 4th year at Magnificat. Rob was District Coach of the year in 1997 and 2000 as well as the winner of the Carl Wirthwein Award in 2015. In 2016, Rob coached 4 All Americans (Top 100 in country) and 4 All-Americans and 2 Individual All-Americans in 2017. The swim team also won the District Championship in 2018 under Rob. Rob and his fiance live in Perry, Ohio and he has one son who is a Marine. Bio: Chris graduated from Baldwin Wallace University with his Bachelors in Education and Masters in Administration. He played tennis all four years at Baldwin Wallace where he tied the all time wins mark set at the time. Chris has been teaching for 18 years and is currently a 4th grade teacher for Lakewood City Schools. 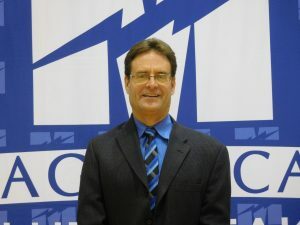 He is the Vice President of the Ohio Tennis Coaches Association and has been teaching professionally for 14 years. Chris was head coach for Men’s Tennis at Lakewood High School for 18 years where he was a three time league coach of the year and coached the team to three conference championships. 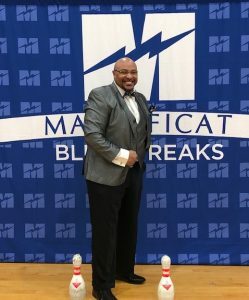 Chris has been the head coach at Magnificat for 12 years. 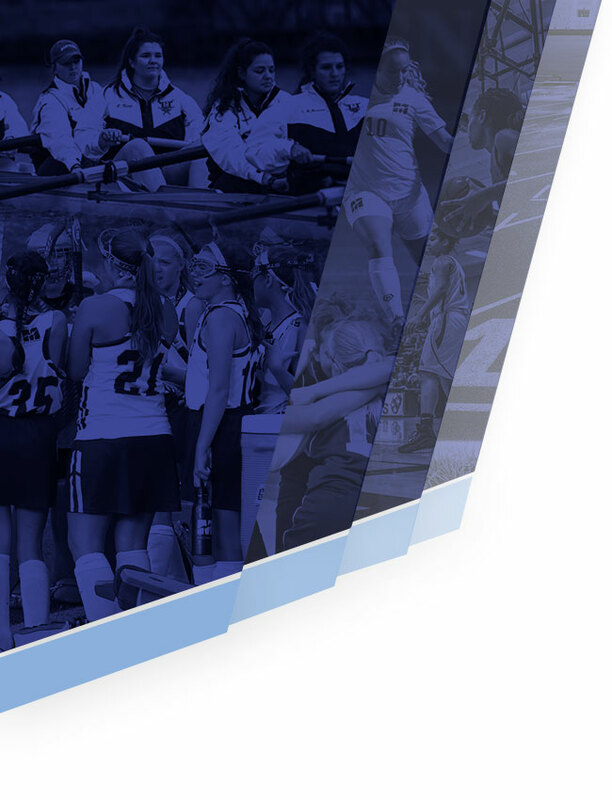 At Magnificat, the girls were State Champions in 2007, 2009, and 2016 and State Finalists in 2018. He also led them to a District Championship in 2011, 2012, and 2017. Chris was nominated 2008 State Coach of the Year. He was also a member of the Avon Lake Athletic Hall of Fame and the Southwestern Conference Tennis Player of the year in 1996 while playing at Avon Lake. Chris currently resides in Avon Lake with his wife and two kids. Bio: Jess is a 2003 Magnificat High School Graduate and graduated from Seton Hall University with her Bachelor’s in Biology in 2007 and Doctorate of Physical Therapy in 2010. Jess was the 2013 Summit County Touchdown Club Coach of the Year as well as the Conference Coach of the Year in 2013 and 2014. She received the 2018 OHSSA Coaching Achievement Award Recipient as well as the 2018 District II Coach of the Year. She was the Head Varsity Volleyball Coach at Hudson High School from 2011-2015. While head coach at Hudson, she led the team to the State Semi Finals in 2013, the Conference Championship in 2014, and District Finals in 2015. 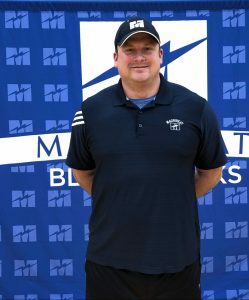 While coaching for Cleveland Volleyball Company, Jess was head coach of the 13 and Under USAV National Division National Champions in 2014, 13 and Under USAV National Division National Runner Up’s in 2016, and 14 and 15 and Under USAV Open Division Qualifiers in 2017 and 2018. The Magnificat girls were District Champions and Regional Finalists in 2018 under Jess. Jess was a four year starter for Magnificat and made 9 National Tournament Appearances with Cleveland Volleyball Company. She was a 4 year starting libero for Seton Hall University, 3 year captain, 2 time Big East Honor Roll Selection, Ramon Ramos Medal of Courage Award Recipient for balancing Division 1 Athletics with Type 1 Diabetes, Senior Female Athlete of the Year Award Recipient (2006), Pirate Varsity Club President 2005-2007, Seton Hall Big East Student-Athlete Advisory Board Representative 2006-2007. Jess is currently working as a Physical Therapist for Akron Children’s Hospital Sports Rehab Department. She resides in Rocky River with here husband Ben, and her 2 sons, Evan (5), Frank (3).